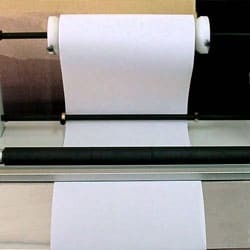 We have a formatting machine NOVEMA, enabling us to format paper from paper rolls, depending on the client’s request. We offer roll cutting from rolls into rolls with size as specified by the client. 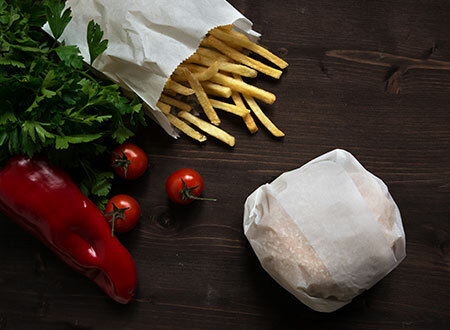 Our technical capabilities allow for quality unrolling of paper and foil, and in addition of the available material we can also process materials supplied by the client. 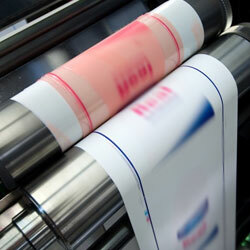 We have high-speed and high-quality flexo printing machines that allow printing of up to 4 colour / CMYK / images. 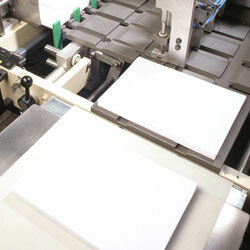 Depending on the client’s wish, the final product is provided in rolls or sheets. 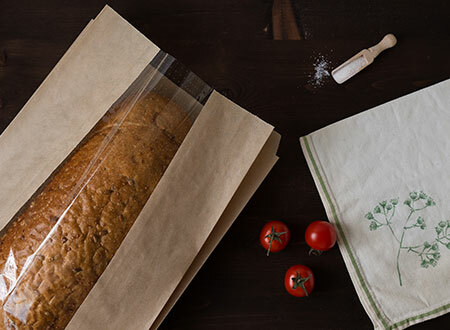 The company SOFEL-MR Ltd. Was established on the Bulgarian market in 2006 as one of the manufacturers of paper bags and packaging. Thanks to the flexible conditions that we offer to our clients, we are among the first best growing companies in the industry. 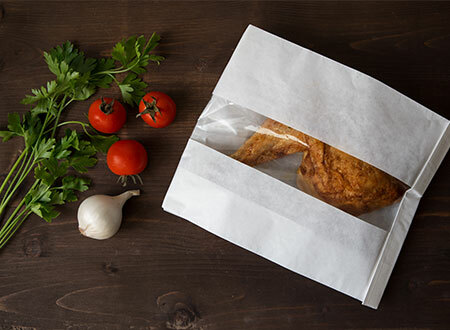 The paper packaging we manufacture are increasingly used in various industries and are now an integral part of the packaging of bread and bakery products, snacks, meat and meat delis, pharmacies and many others. With the technological capabilities at our disposal we can offer high quality 4 color flexo printing, thanks to what your package will be the best means of advertising. LET US MAKE BULGARIA CLEANER TOGETHER! YOUR PACKAGING NEEDS AN INDIVIDUAL PRINT?